On occasion, items are left behind or abandoned at our facility. After a grace period auctions are held to sell the goods. 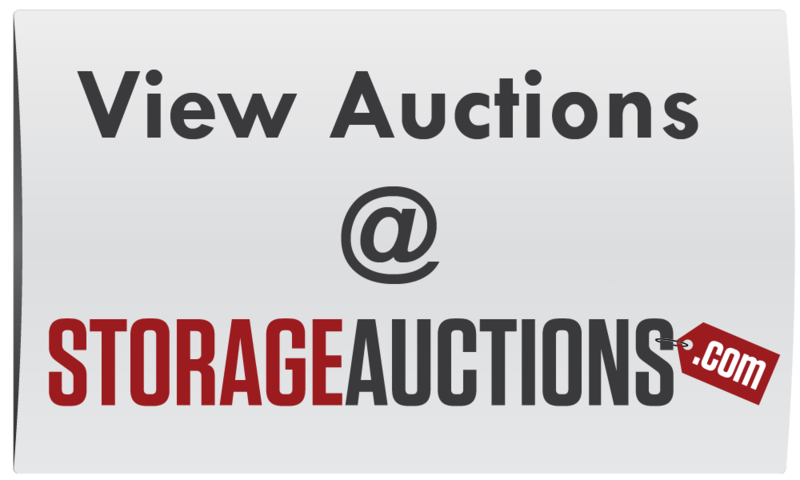 If you are interested in being notified of when auctions are scheduled, please enter your name and email address below and we will add you to our notification list.